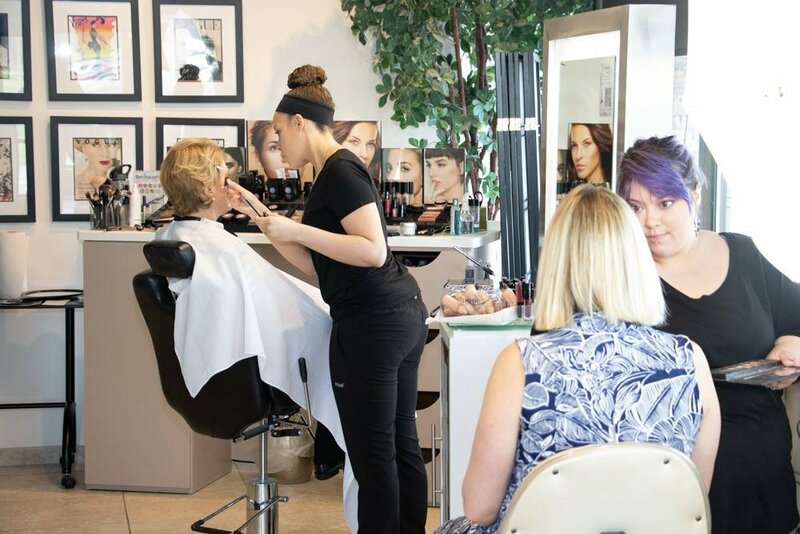 On Wednesday May 16th, our stylists and make-up artists graciously donated their time to prep models for the Seeds of Hope Style Show & Luncheon put on by Magee-Womens Research Institute & Foundation and Hamot Health Foundation. The women wore clothing from E. Lane Boutique and walked to support gynecologic oncology. Thank you for prepping for the show at Panache Salon and Spa ladies- you all looked fabulous while supporting a wonderful cause!